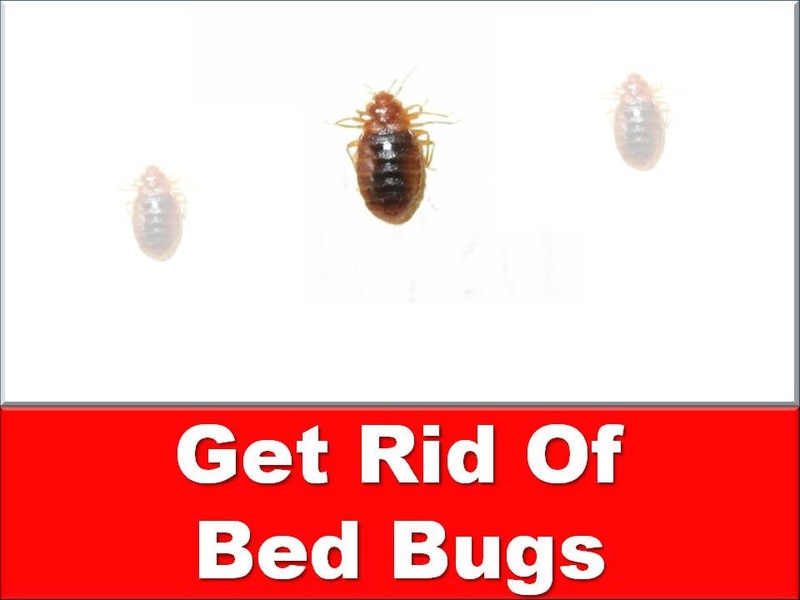 Locating the source of the Moth infestation is crucial to Effective treatment. 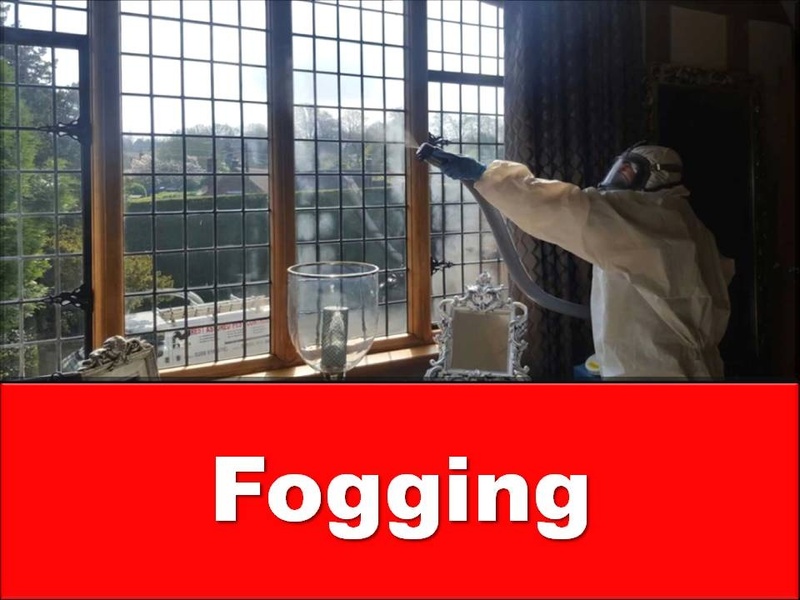 Fogging is an option when treating moths and is one of the most effective ways to remove moth infestations. Surveying the premises is essential before treatment commences. 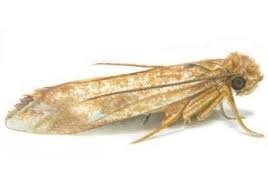 Our technicians will Inspect the premises to establish the species of Moth requiring treatment. Then they will advise customers on the course of action intended for there property. Advanced preparation may be necessary before treatment commences. Hangers and pads to trap Cloths Moths. 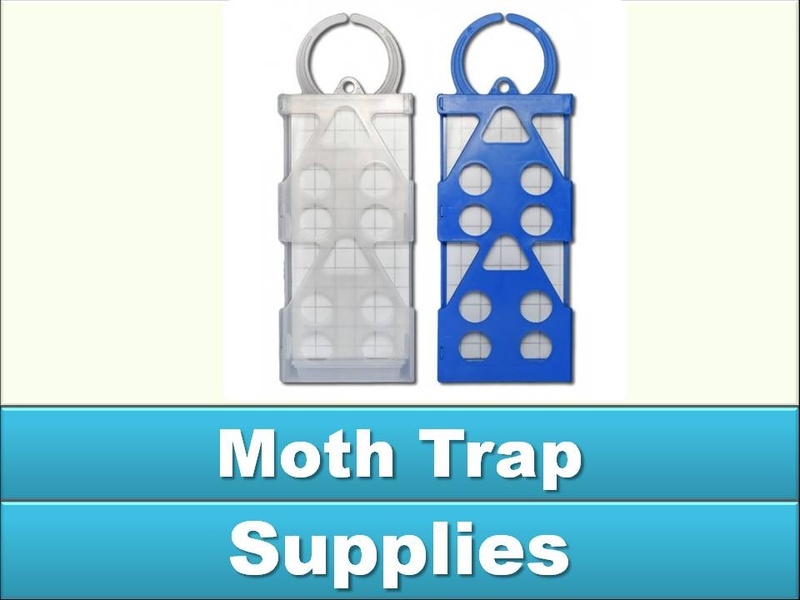 Replacement pads for stored product Moths are available.